Period House Store uses a leading Granite Company, in the three decades since its foundation, the company has developed into the largest and most forward-thinking of its kind - pioneering many of the fabrication techniques that are now considered industry standard. 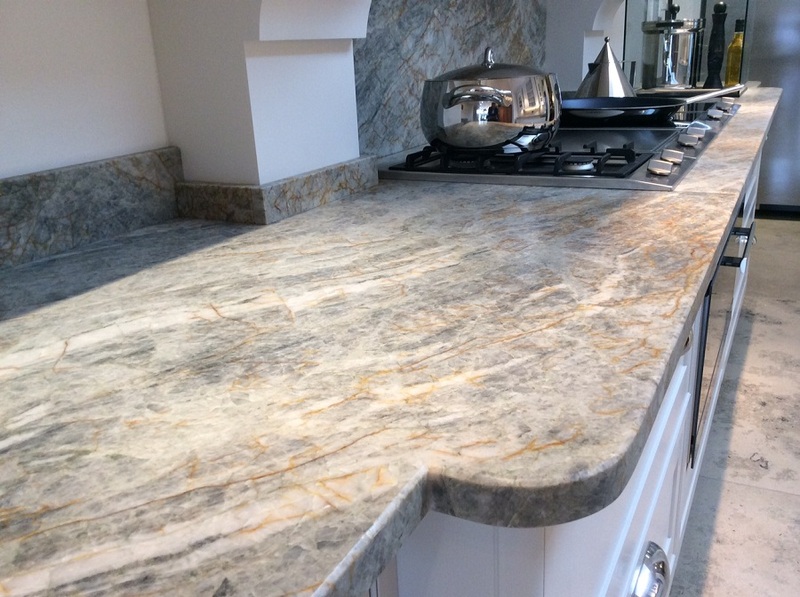 We want this experience, commitment to quality and attention to detail to give our customers the confidence to choose a granite work-top So, to guarantee that confidence, we've introduced another industry first - a 10 Year Warranty on all our granite surfaces. Our Clients are able to visit the factory, have a tour and select their granite. We then offer a full template and fit service. There is also a wide selection of marble and silestone.